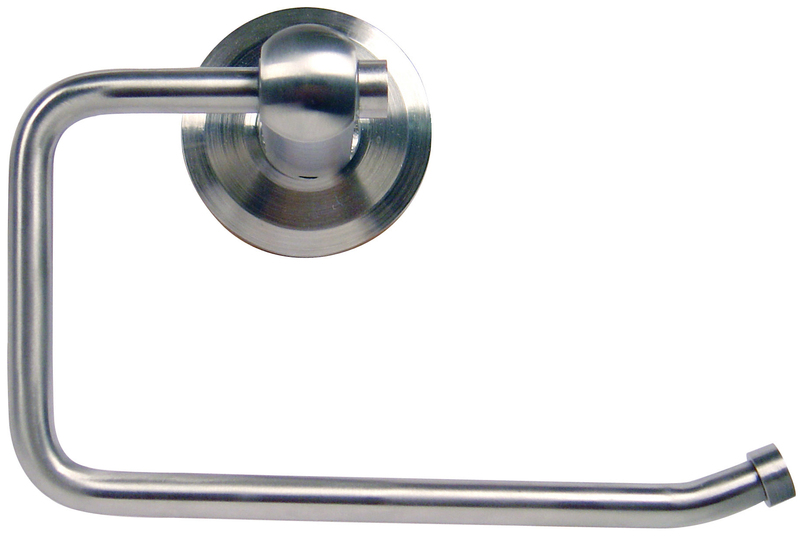 Emtek offers one of the largest variety of decorative door hardware, cabinet hardware and bath hardware on the market today. 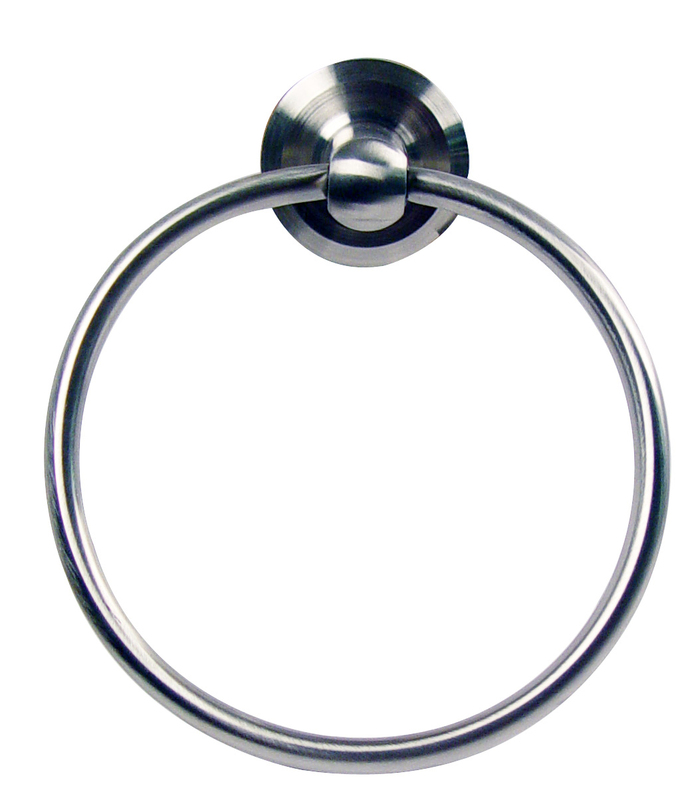 The Stainless Steel Collection includes quality hardware made of Stainless Steel. Emtek Hardware offers door hardware, cabinet hardware and bath hardware for the discerning consumer strength and practicality combined with a modern streamlined appearance - a bold and innovative look for the 21st Century. 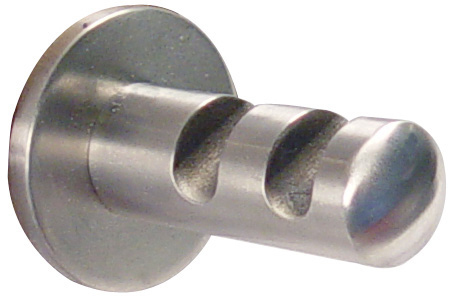 All items are available in Brushed Stainless Steel.